﻿ Book Club Seabourne Hotel (Culebra) - 2019 PRICES FROM A$237! Overlooking Fulladoza Bay the hotel offers a dock and access to water sports facilities. 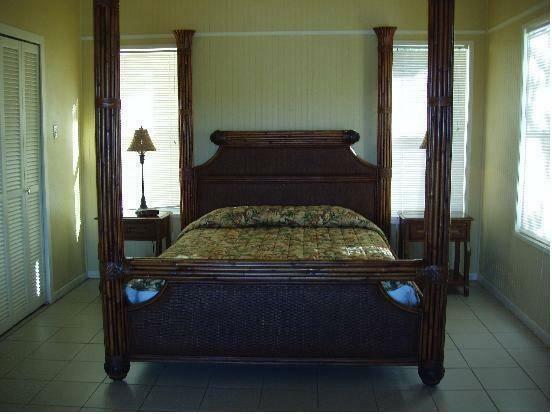 The hotel is 2 miles from Culebra Pueblo town center and 4 miles from Flamenco Beach. Units feature private balconies or decks, with views of tropical gardens or Fulladoza Bay at Club Seabourne Hotel. The rooms also have a flat-screen TV with satellite channels. Guests can relax at the fully equipped bar with signature rum cocktails. It offers views of the grounds. Club Seabourne Hotel features an outdoor pool and hammocks. The hotel also offers water sports rentals and massage services. Please note that only in the Deluxe Villa, up to two children under 12 years stay free of charge when using existing beds. There is no capacity for cots in the room. You must show a valid photo ID and credit card upon check-in. Please note that all special requests cannot be guaranteed and are subject to availability upon check-in. Additional charges may apply. 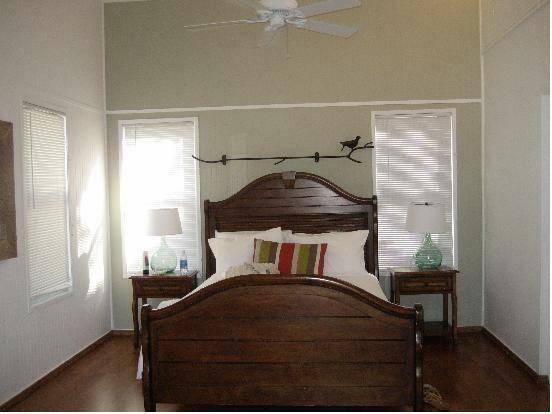 Guest must leave a $300 for damage deposit that will be returned to guest once the unit has been inspected. Required only when reserving Oceania Villas. Oceania Villas don't include breakfast nor shuttle service. Guests are required to show a photo ID and credit card upon check-in. Please note that all Special Requests are subject to availability and additional charges may apply.